Motorhome battery disconnect relays are a simple way to conserve your battery’s power when the vehicle won’t be in use for several weeks at a time. 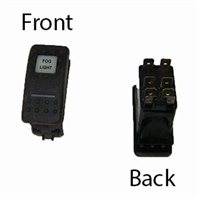 We carry replacement RV battery isolator switches and disconnect switches to quickly and safely disconnect your various appliances from battery power. 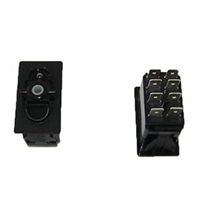 These RV battery disconnect switches are designed to work with a number of popular RV models, including Holiday Rambler, Monaco Coach, Fleetwood, REV RV, Tiffin, and American Coach. 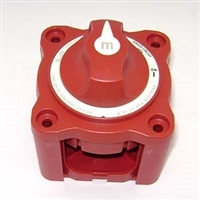 We also carry RV battery solenoids to handle high-current applications. Contact us to make sure the switch you’re interested in is compatible with your vehicle. We’re happy to help!